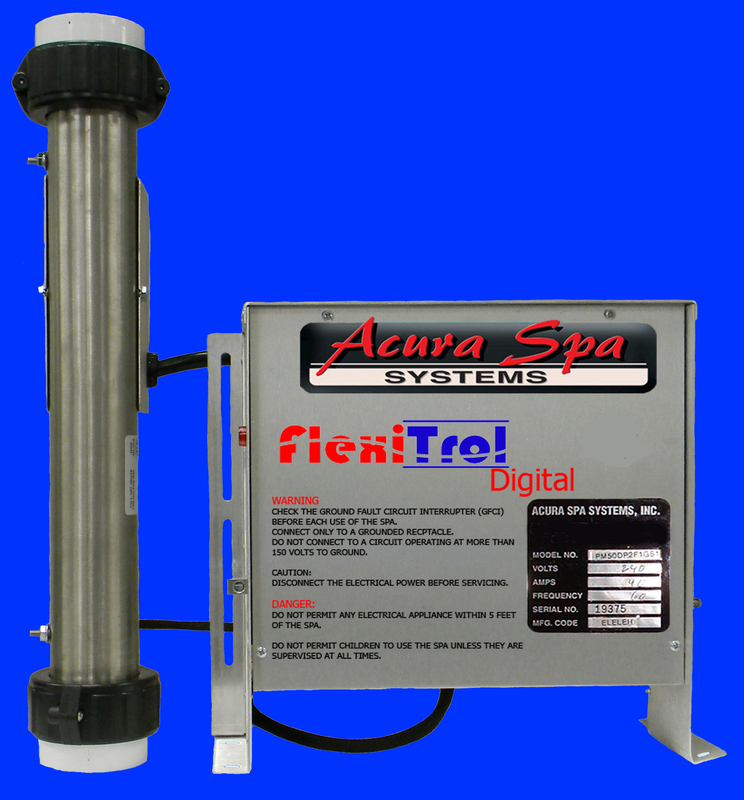 Why pay retail? 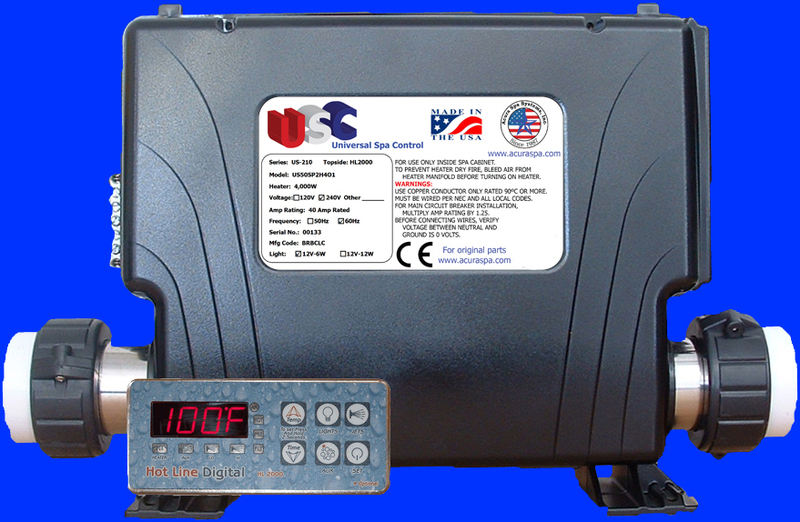 Buy manufacturer direct & save! 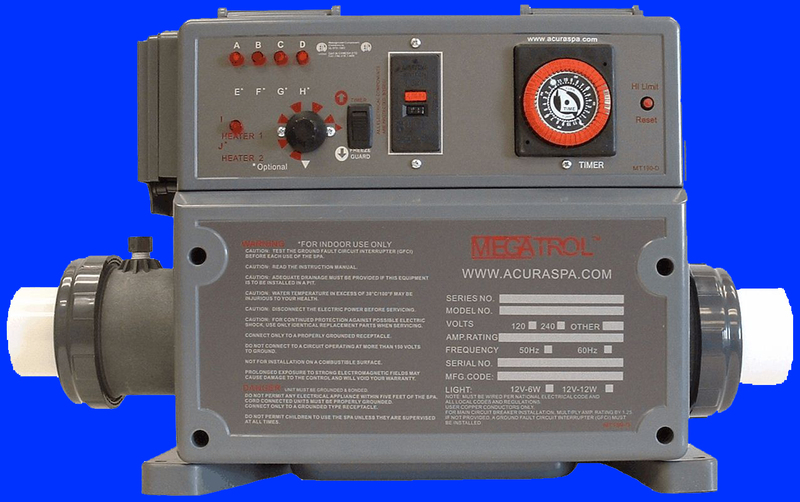 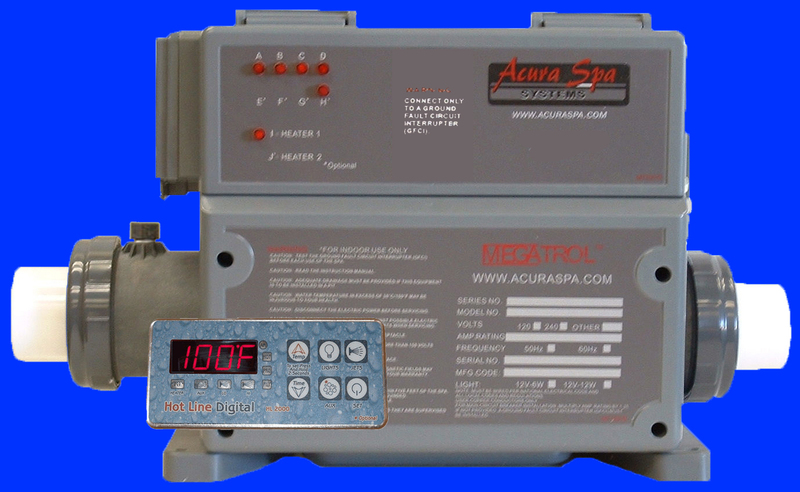 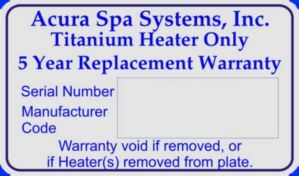 Acura Spa Systems is the only spa pump manufacturer to sell direct to the public at affordable prices. 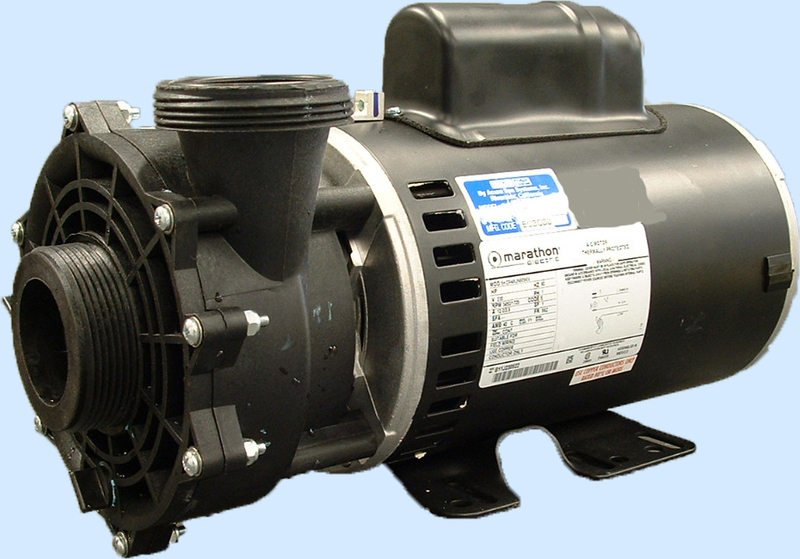 Purchase our brand new, energy efficient, reliable, top quality hot tub pumps and new spa motors factory direct, free freight at tremendous savings. 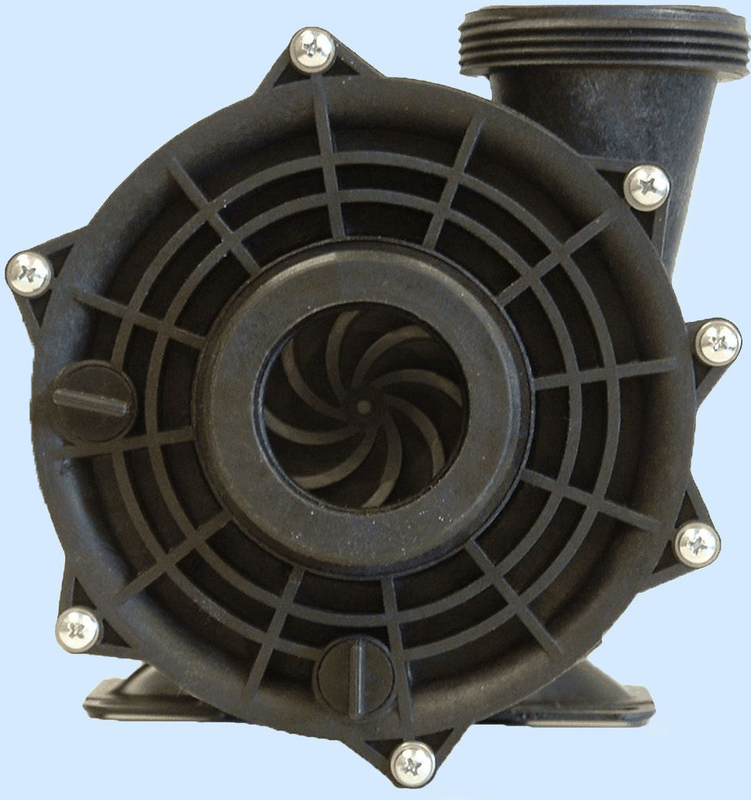 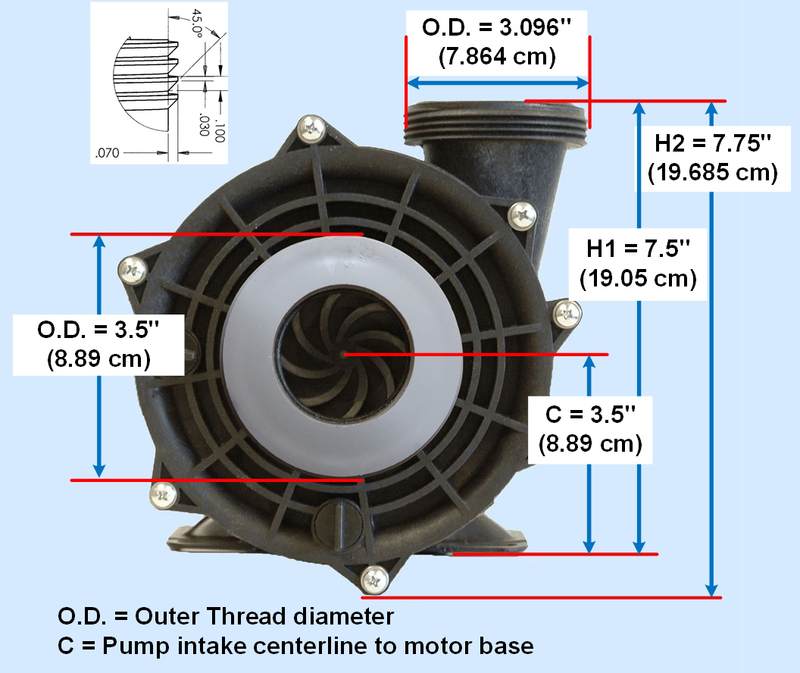 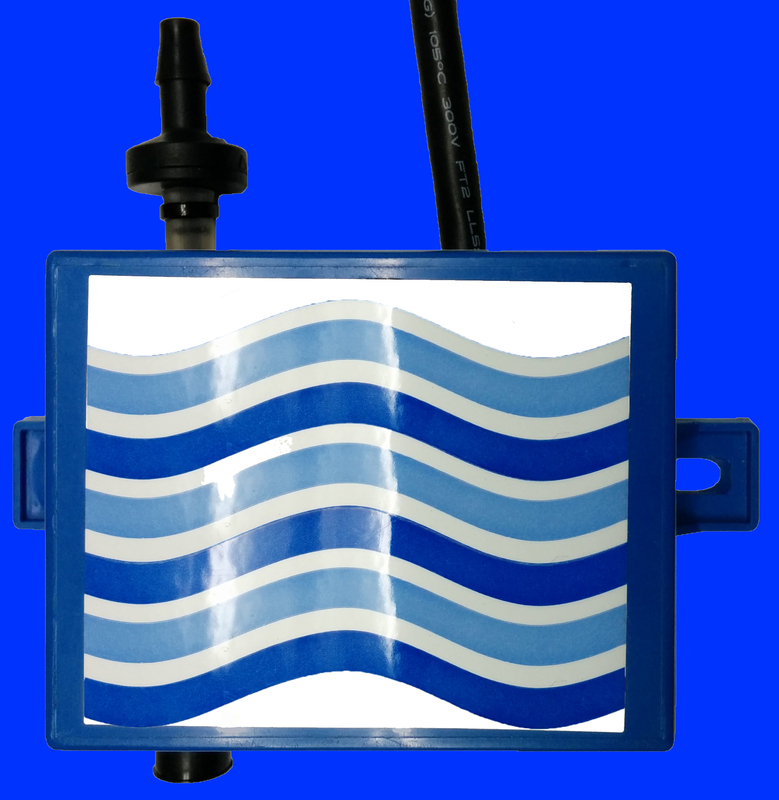 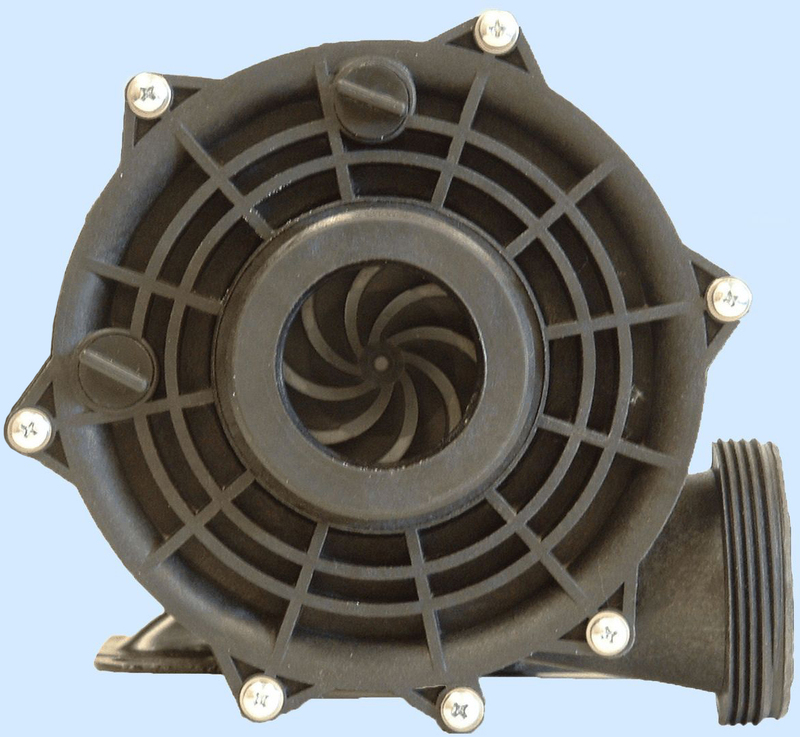 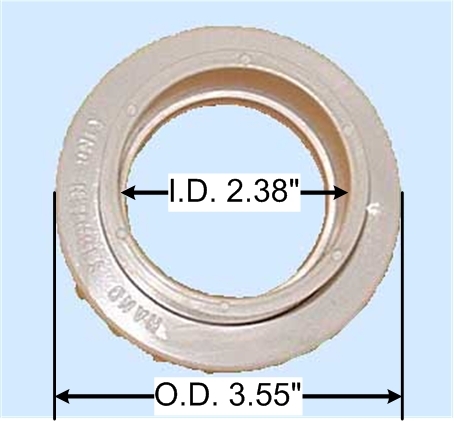 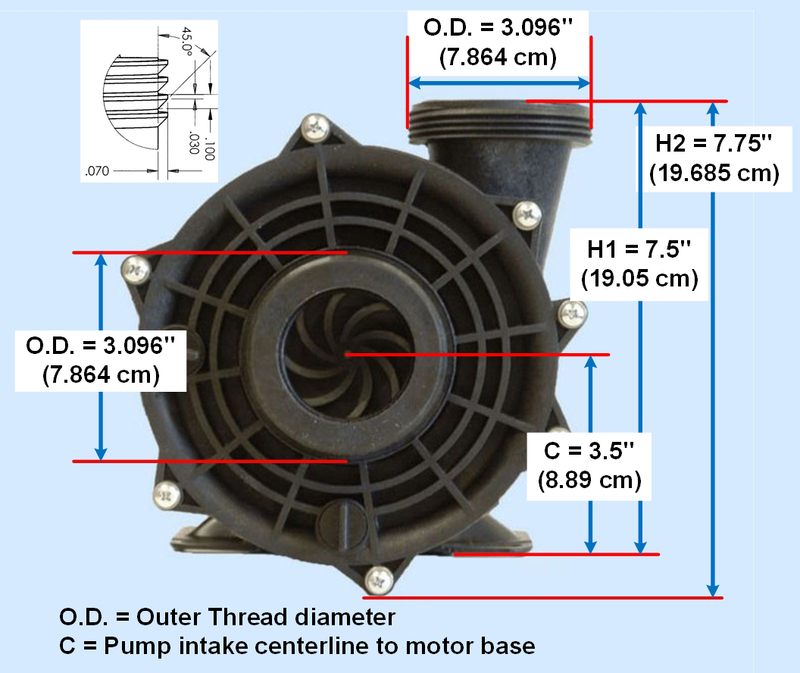 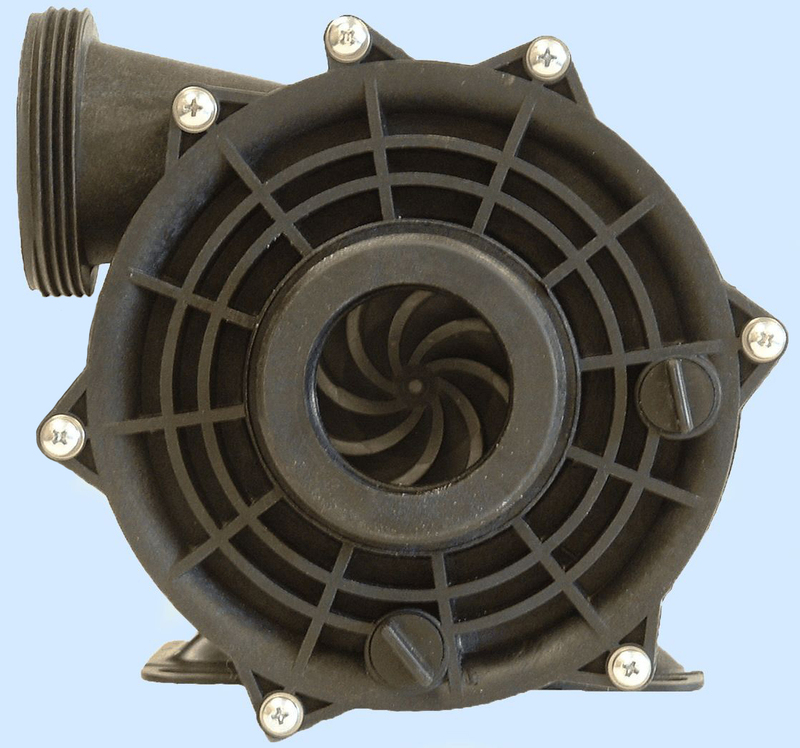 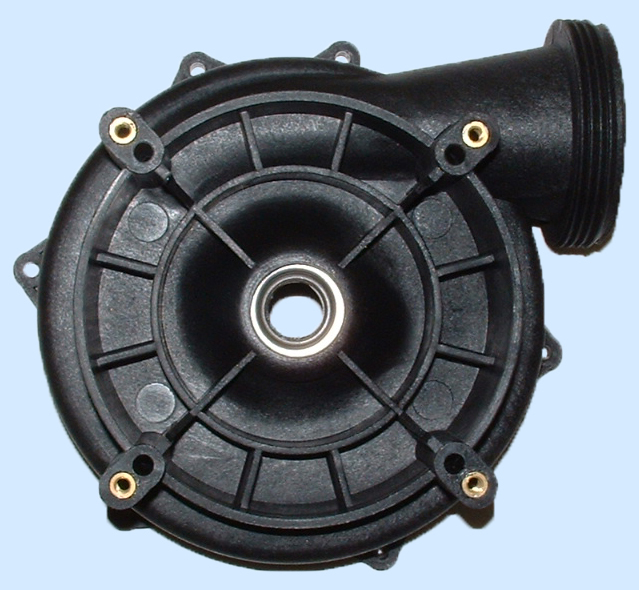 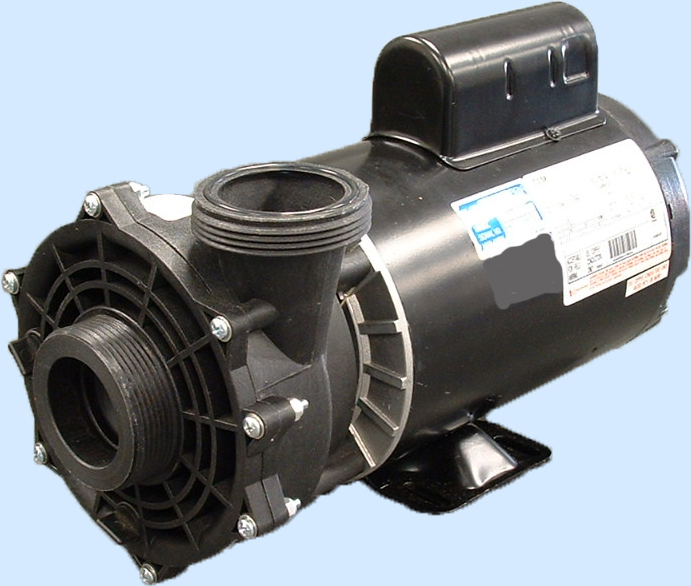 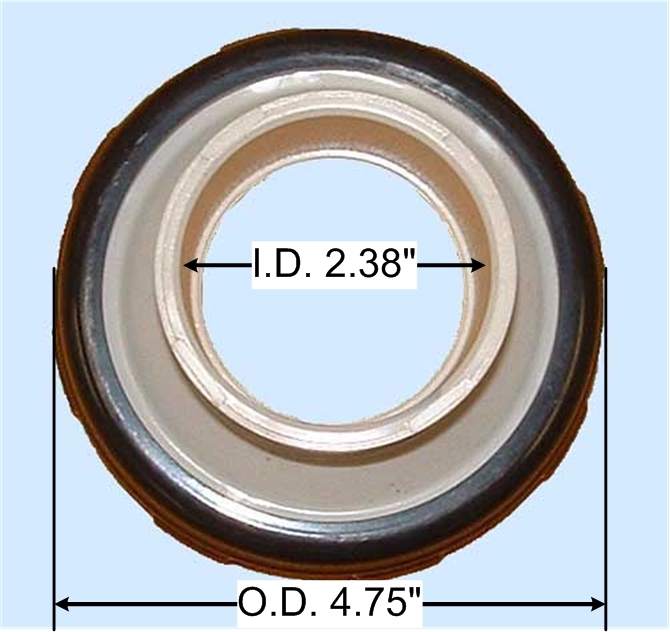 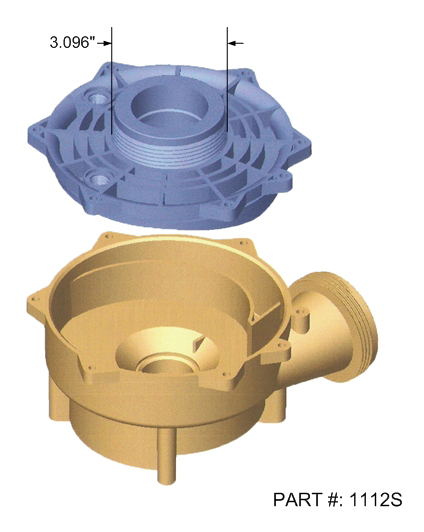 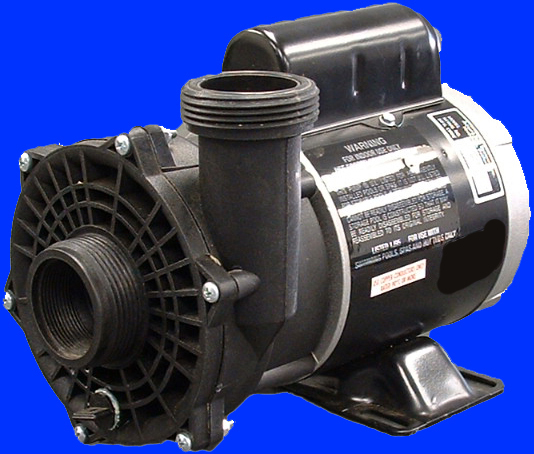 Our Universal Spa Pumps replace hot tub pumps made by Waterway, Aquaflo, Sta-Rite, Vico, Balboa, and other pump manufacturers, simply check the dimensions for drop-in replacement. 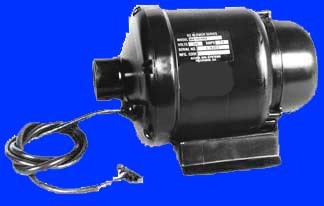 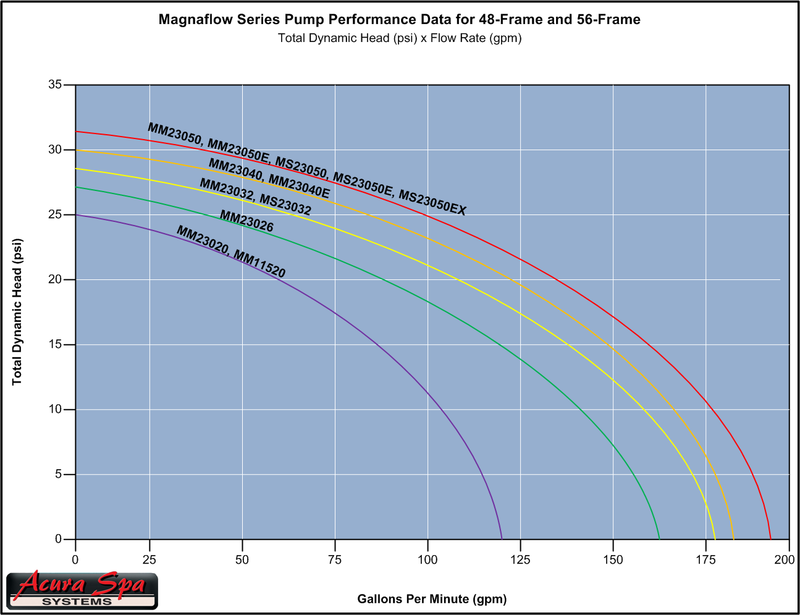 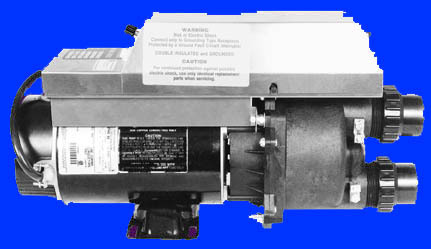 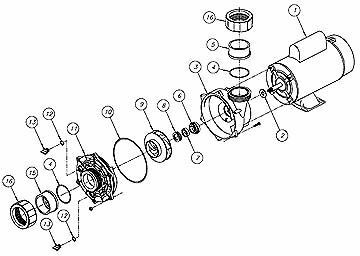 We automatically substitute the Centurion 56-Frame motors for the ME series. 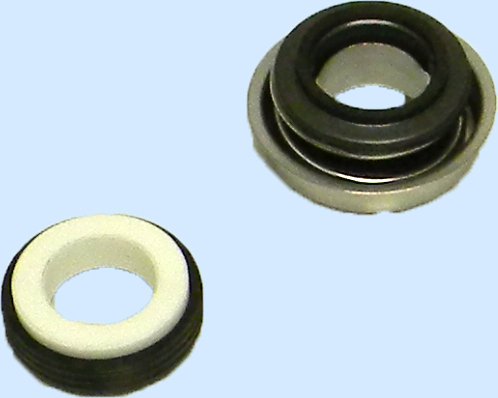 The ME series are no longer produced since SNTech filed for bankruptcy. 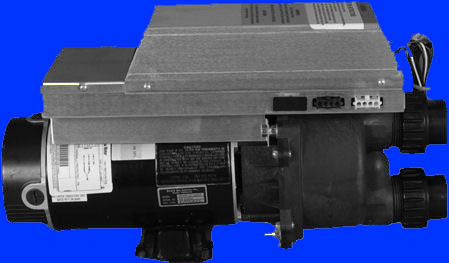 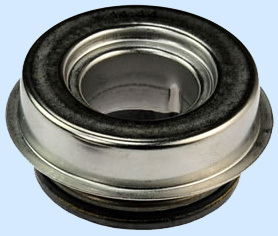 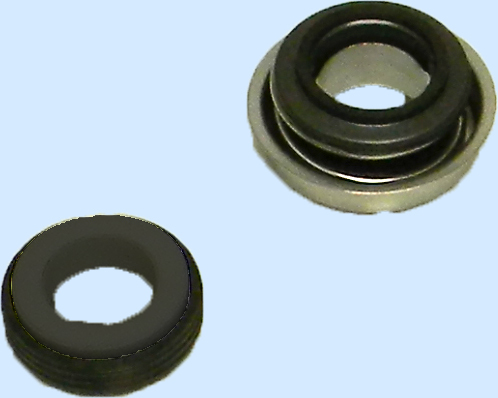 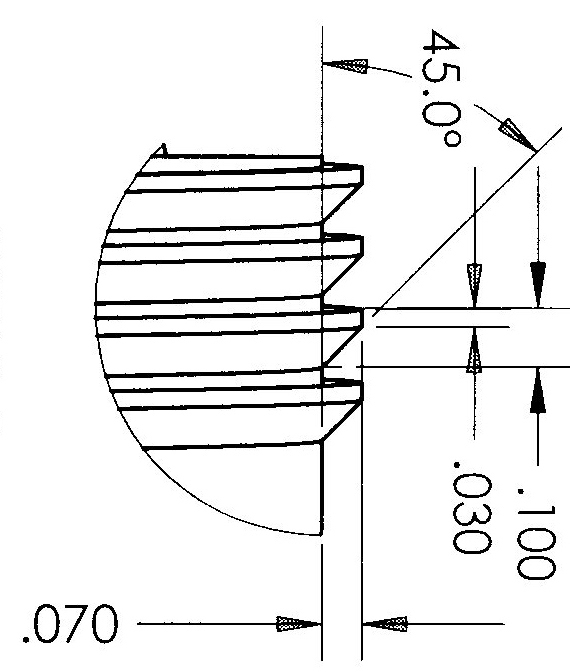 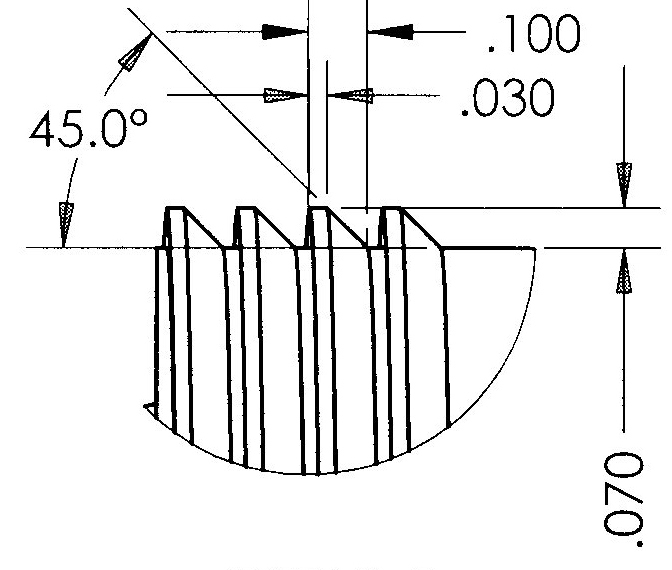 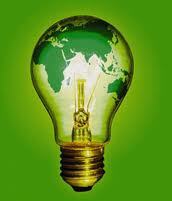 NOTE: MS23050E [Table (2)] saves 75% in low speed operating cost.